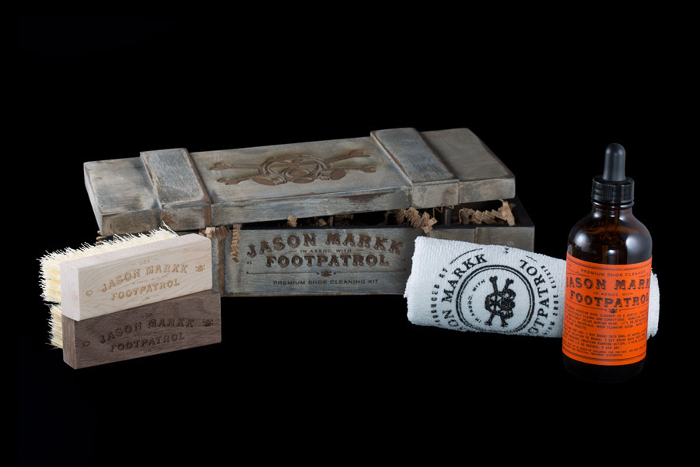 Footpatrol secure there relationship with Jason Markk, creator of the highly regarded sneaker cleaning kit which carries his name, with a collaborative project involving the very solution. This Saturday the London store will launch the set with a special in-store event. Jason Markk’s premium shoe cleaner and brush set has been helping sneakerheads care for their kicks for years. The chemical free solution allows the user to clean up even the most beaten kicks and leave them looking good-as-box-fresh in a matter of minutes, so it makes sense that Footpatrol have been long time supporters. 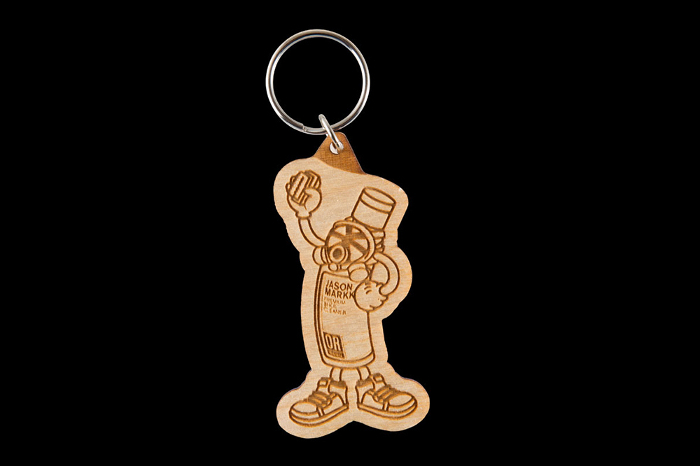 Footpatrol’s take on the Jason Markk set up switches the regular solution for a freshly branded black ‘elixir’ in a poison style bottle, tucked inside a wooden box (inspired by the wood of Footpatrol’s shed-like interior) with the accompanying cleaning brushes, cloth and wooden character keyring. 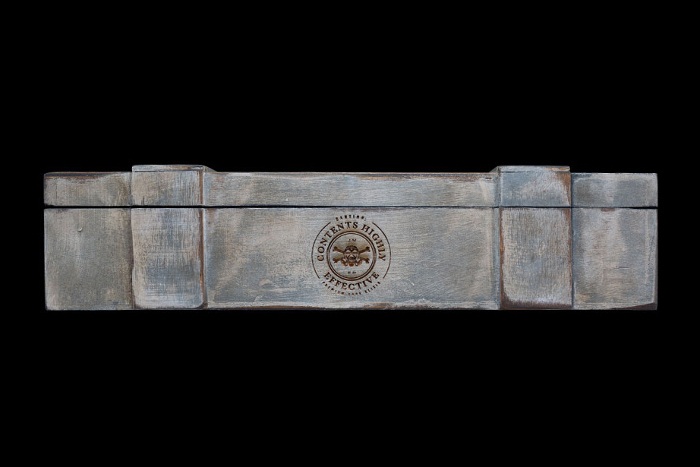 Bad news is, the wooden box is a friends & family only edition, and the rest of us will have to settle for the smaller wood-effect mini shoe bow shown above. 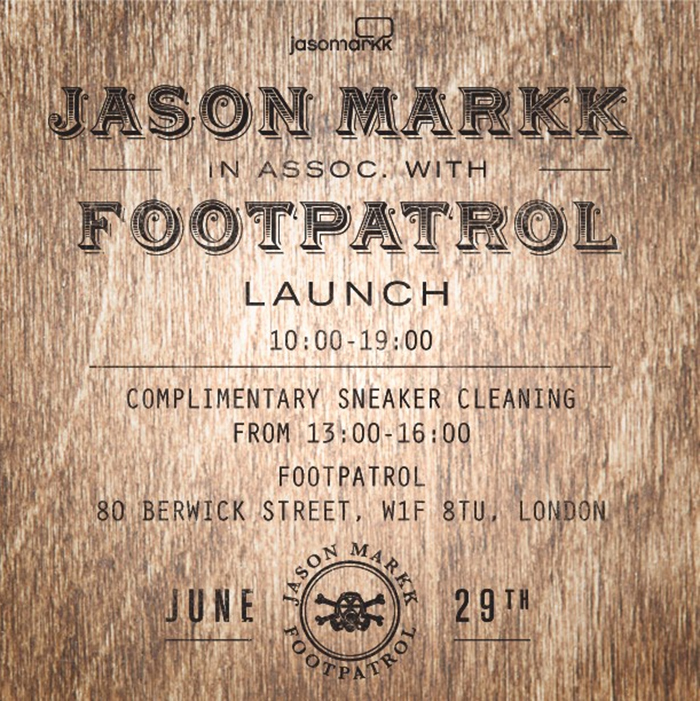 The kit will release at Footpatrol this Saturday 29th June, where Jason Markk himself will be in attendance offering a complimentary ‘sneaker cleaning’ service. Nice to see Footpatrol pulling out a collaboration of a different sort, executing every detail to the standards we know to expect. 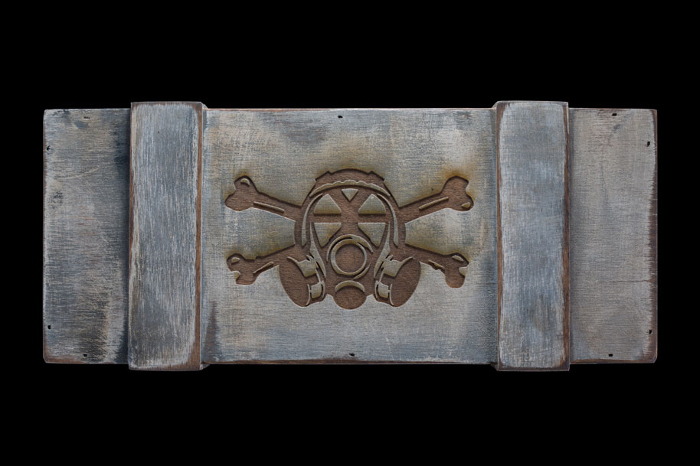 More info and a few sneak previews of the kit follow below, but stay glued to Footpatrol for more.